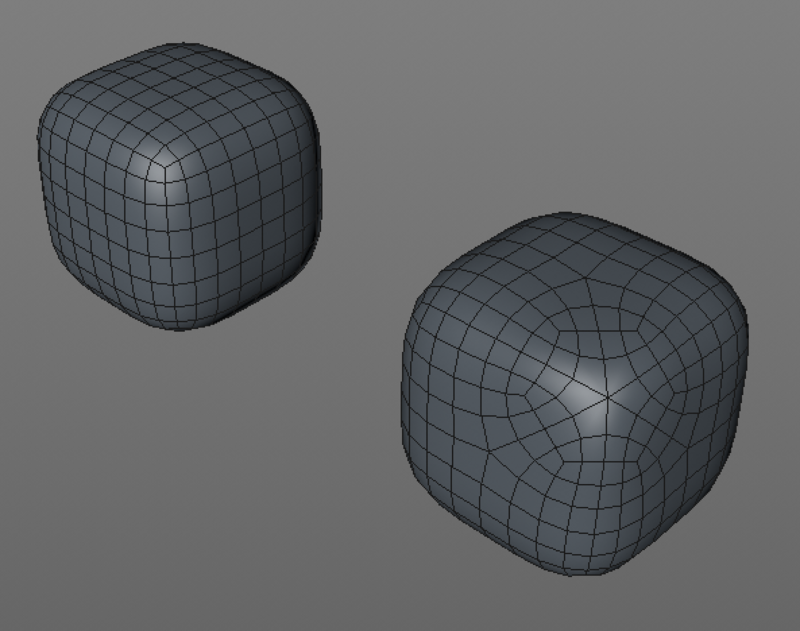 In film school, in the classes of 3D modeling, I was told that when we model something for films we maintain topology of 4 edged polygons. Any polygon which has more or less than 4 edge/vertex is considered bad and should be avoided. Whereas if the same model is used in games, it is triangulated. Although I'm not majoring in 3D modeling, the question is still in my mind. Why is 3 edged polygon used in gaming? Does it render faster? Then why not is it used in film renderings? 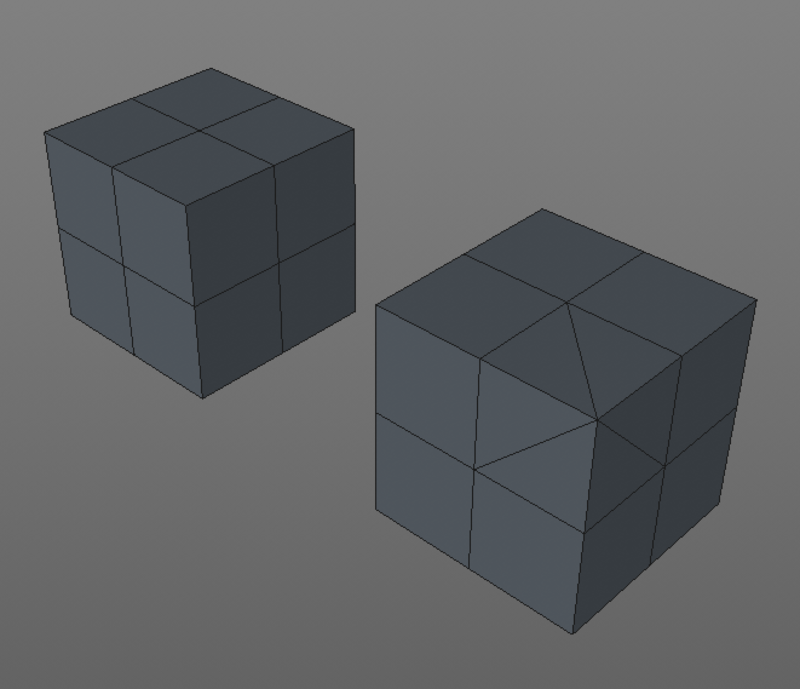 The left one is all quads; the right one has the same overall shape, but one corner is made of triangles instead of quads. Different, yeah? Note the way the edge loops have changed from being roughly equidistant on the left box to a more complicated, pinched-and-stretched arrangement on the right. Now let’s turn off the wireframe and see how it’s getting lit. See the weird pinching in the highlight on the right box? That’s caused by the messy subdivision. 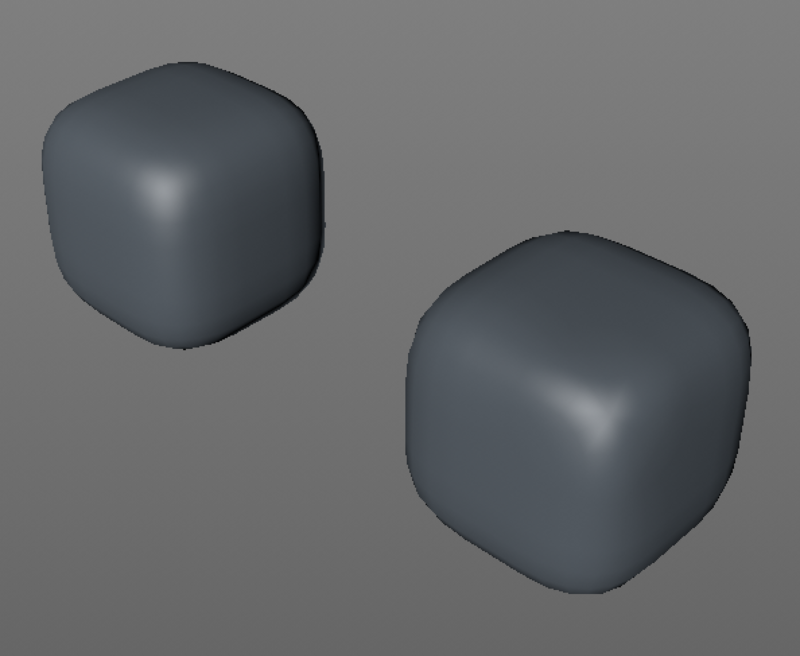 This particular one is a pretty benign case, but you can get way more messed-up-looking results with more complex meshes with higher subdivision levels (like the ones you’d usually use in film). All of this still applies when making game assets, if you’re planning to subdivide them, but the key difference is that the subdivision happens ahead of time—while you’re still in quad-land—and then the final subdivided result gets turned into triangles because that’s what the graphics hardware speaks (because, as mentioned in the comments above, it makes the math easier). As @Noah Witherspoon correctly, says triangle subdivision does not work as well as quad subdivision. Although, in the beginning triangles could not be subdivided at all. However, he does not really explain why that is the case. Which is useful information and explains why quads are preferred and how to use them. First, observe that a triangle does gets subdivided into 3 quads in many schemes. Since you now have a all quad mesh, clearly keeping the subdivision all quad is not in itself the requirement. There has to be a more profound reason than just being four sided. The reason lies in what has become called edge loops. The person doing the modeling have to anticipate how the subdivision happens as the subdivision is going to be the final shape. Unfortunately humans are only really good at deciphering the shape of the object along the edges of your primitives edges. By formulating the shape into continuous multi edge long loops helps us predict the shape after subdivision and importantly after deformation by bones etc. A triangle has a nasty way of terminating the loop so we do not understand what happens with the shape within and out of that shape. The subdivided mesh thus has a tendency to behave uncontrollably, causing undesired bumps. Note: It is possible to subdivide triangles in a way that this does not happen, they are just harder to work with and working with quads were well known by then. Now this is not actually the original reason, only it happened in roundabout way. The original reason what that the geometrical patches that they did use a as parametric primitives are square in shape. As extending a line into a surface naturally takes a square shape if you just extrude out. Having a triangle causes one edge to be degenerate and have a singularity. But this is very much related to the subdividing reason as it can be shown that a subdivision surface is just a general case of a spline patch. 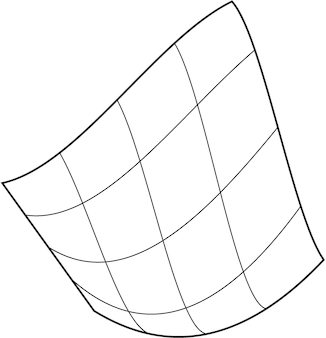 Image 2: Original parametric surfaces were extensions of curves, not arbitrary meshes and these shapes naturally tend to be square. One thing i see most people forget is in film making it's mostly about quality not speed. That's cause film making is concerned more with Offline rendering where as in Video games it's all real time so performance/speed is much more crucial than quality. Hence when it comes to video games people try to find the best way to "approximate" or "fake" the look of a real thing. When it comes to different calculations and speed triangles are much more easier than polygons. Like @ratchet freak mentioned as all the 3 points are coplanar and it simplifies intersections and other calculations. That's one of the main reasons triangles are used in video-games. However in film making rendering one frame can take hours or even days, hence speed isn't that much of an issue. What Noah said is correct, i just wanted to share this point of view as well. Not the answer you're looking for? Browse other questions tagged 3d mesh triangulation or ask your own question. Why does skinny triangle is avoided in triangulation algorithm?